Tasu is a Canadian yoga and wellness subscription. Check out the January 2019 review + coupon code! 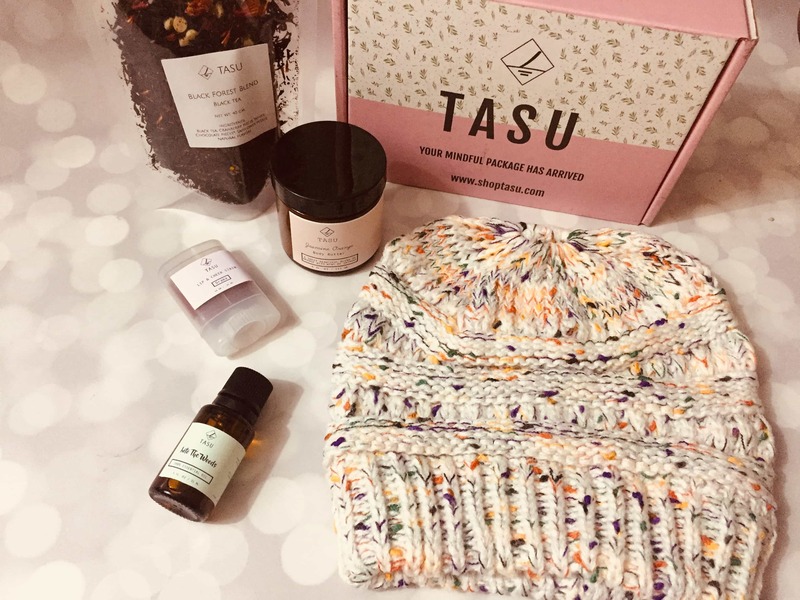 Tasu is a Canadian yoga wellness subscription box. November 218 theme is Self Care Comes First. See the review + coupon! Check out the October 2018 review of Tasu + use coupon code! It’s a new Canadian yoga wellness subscription box! 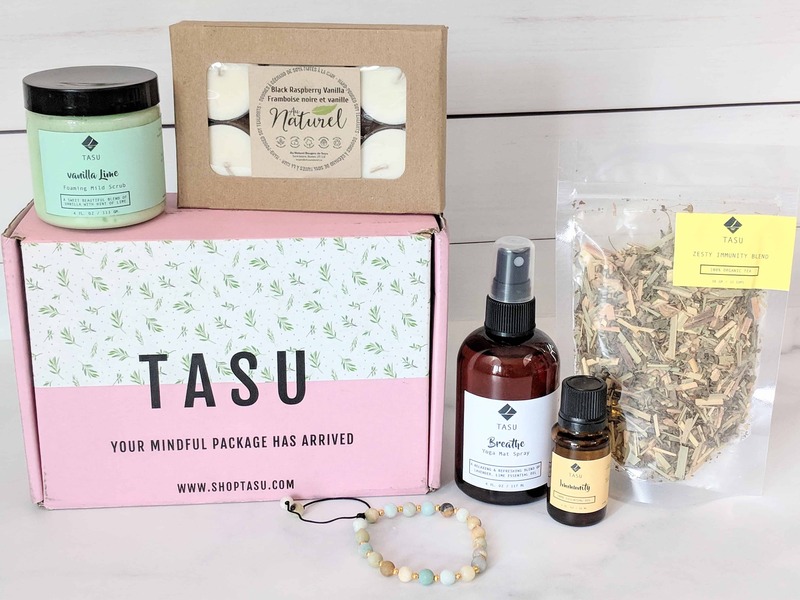 Tasu is a new Canadian yoga wellness subscription box. September 2018 box is all about Immunity! Read the review + use coupon!